What happens at the Gunter won’t stay there. It will haunt you…forever! 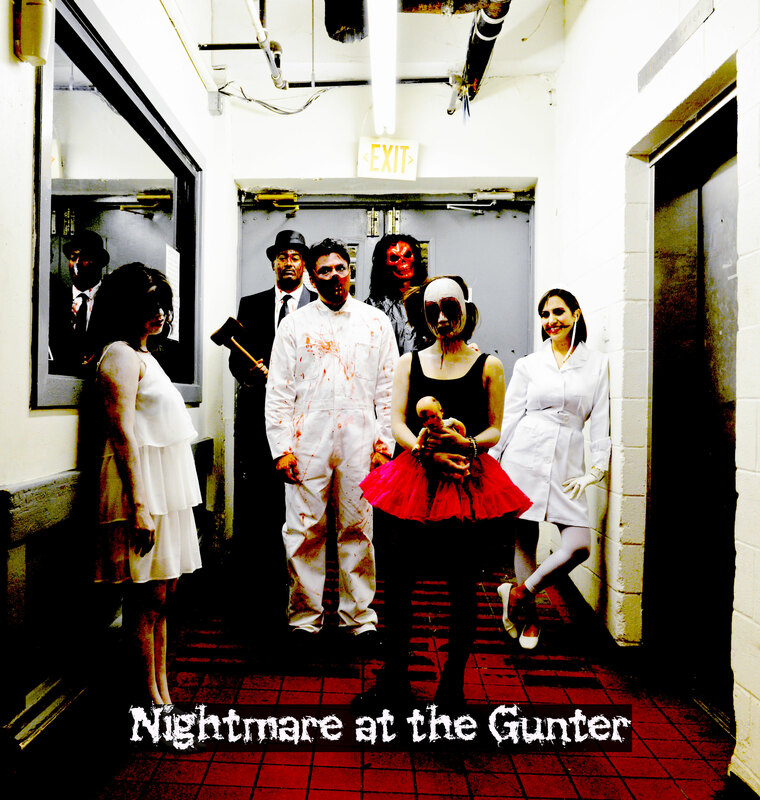 Sheraton Gunter Hotel premieres its first-ever “Nightmare at The Gunter” exclusive Halloween Night package featuring the “6th Floor Nightmare” & “Nightmare in 414,” on October 31st, 2014. The entirety of the 6th floor will be transformed into an interactive environment featuring creepy characters that will make even the toughest of skins crawl in fear. Bar 414 will also be converted into what will become a deliriously delicious nightmare complete with Halloween themed drinks and appetizers. Will you make it out of the nightmare alive…or will it become your permanent “home”? Visit http://www.sheratongunter.com/halloween for more information.